WOYWW 290! The Christmas Eve edition…. The replacement turkey has been acquired (well done Morrisons!) and most of the gifts are wrapped, the handmade ones mostly finished. Our little family unit is together under one roof and all is merry and bright. My desk is not a mess, but I left it far too late to snap a decent photo. So I’ll just wish our extended and international WOYWW family a very festive day for tomorrow, however you celebrate it, and even if you don’t! 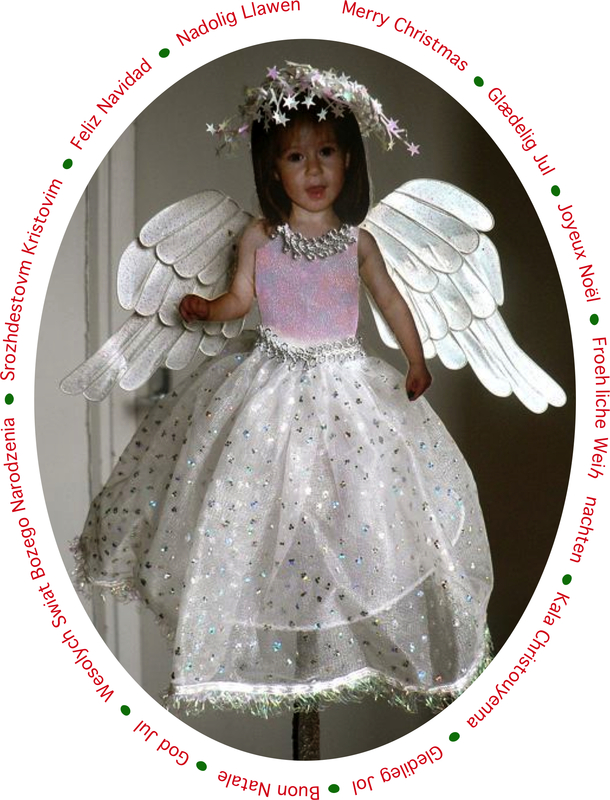 Long time WOYWW participants will recall my treetop angel, made using a photo of my now 18 YO DD when she was 3. 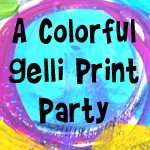 If you want to read about it you can see it here. 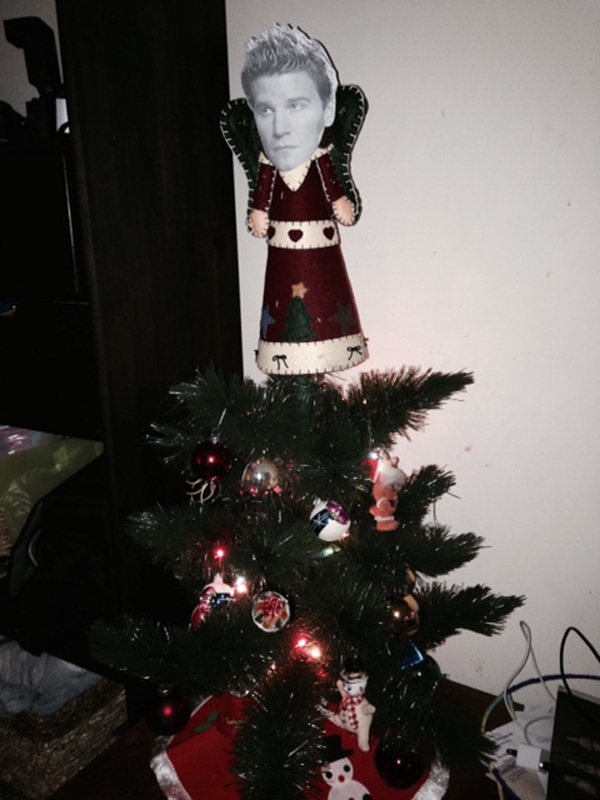 Just for fun I’ll add some other tree-toppers that made me smile – Those from the USA will remember this guy, right? The Abominable Snow Monster from the Rankin/Bass stop-motion Rudolph, the Red-Nosed Reindeer. I watched it every year as a kid. Perhaps my favourite of all. I agree with the comment that if the plane flew around, that would just make it all the better. Have a wonderful day and the Happiest of Holiday WOYWWs to you all! Categories: Christmas, WOYWW | Tags: Christmas, WOYWW | Permalink. Ha Ha! having the family together is all that matters to me. Costco should pay you for pain and suffering! Happy Christmas Eve WOYWW! So glad you got your turkey! 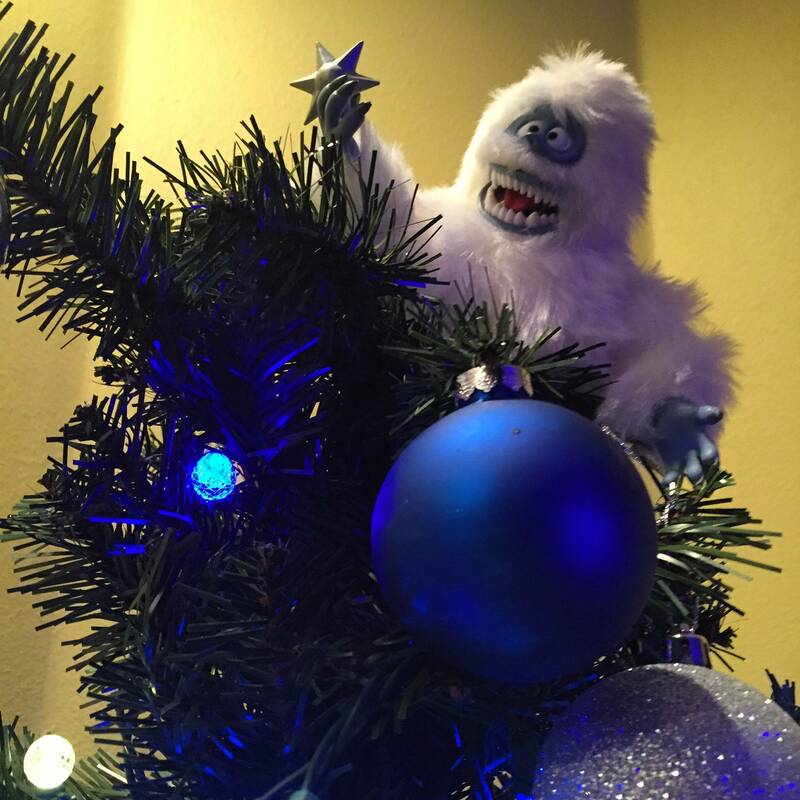 Those tree toppers are awesome, do you have them all on the tree or just one per year? The angel from your photo is so precious, and I love the yeti! Your christmas decoration really made me smile! I love that King Kong chasing Santa, haha! Have some super lovely Christmas days! 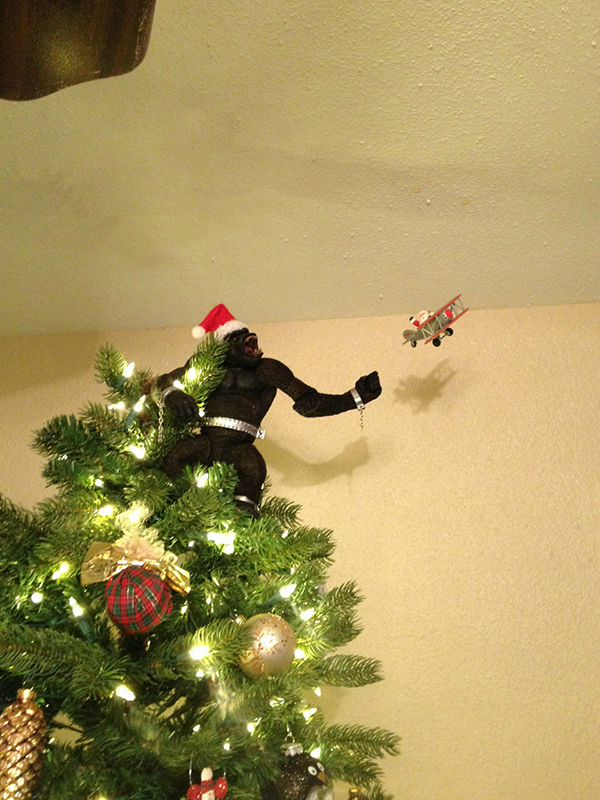 I had to laugh at your awesome tree toppers…of course King Kong is best! Does he gave a tiny Fay Wray clutched in his hand?? 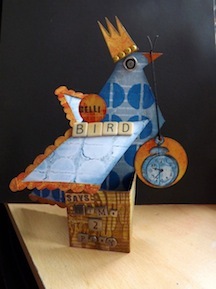 I’d just like to say an enormous Thank You for all the fun, great comments, support and understanding of my crafting lunacy throughout the past year. I like the fact that you just get what I’m about 🙂 I’d like to wish you and yours a wonderful Christmas, especially now that you have a non Toxic Turkey!! Great tree toppers! The Angel angel made me smile, but your own little angel is the best. Thank goodness you managed to get over the turkey debacle. I had to read back, of course! Hi Maryanne what an awful experience but good old Morrisons save the day!